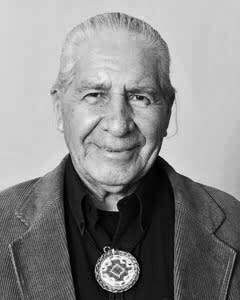 OCTOBER 27, 2015 (STOCKHOLM) – Chief Oren R. Lyons is Faith Keeper of The Turtle Clan of the Onondaga Nation, which is one of the Six Nations in the Iroquois Confederacy (Haudenosaunee). 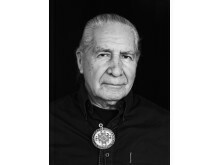 Oren Lyons is a highly regarded and internationally highly acclaimed speaker on human rights, leadership, as well as global climate and environmental issues. 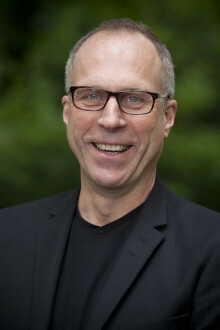 In a unique seminar in Stockholm November 4, he talks about sustainable leadership. 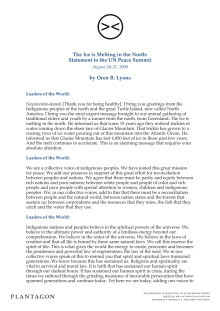 Oren Lyons was the keynote speaker at the United Nations in 1992 at "The International Year of the World's Indigenous People" and will also speak at the climate summit COP21 in Paris later this fall. 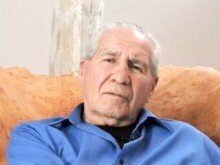 Lyons currently holds a professorship at the Institute for American Studies at the State University of New York, Buffalo. 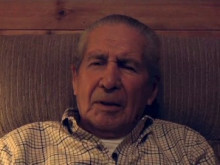 Lyons appeared on a one-hour documentary Faithkeeper. produced and hosted by Bill Moyers and broadcast on PBS 1991. He appeared in Leonardo DiCaprio's documentary "The 11th Hour" in 2007. 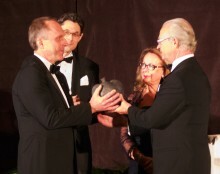 Since 2008, Oren Lyons is Chairman of the Swedish-American innovation company Plantagon. Time: Wednesday, November 4, at 5:00-8:00 PM. Location: Summit, Tidningshuset (DN-scraper) Rålambsvägen 15, Stockholm. Maximum profit - no longer a reason for a company to exist. BRUSSELS, March 4th. 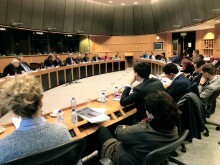 For the first time in the European Parliament, representatives from the Commission, the Parliament, experts in the field and invited participants met to discuss urban agriculture as an integral part of urban planning. 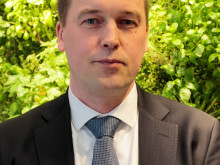 “We are excited that the Plantagon Greenhouse has been given the green light by Linköping’s Administrative Board, and we are of course very eager to get started. The vertical greenhouse in Linköping will be a landmark in several ways. 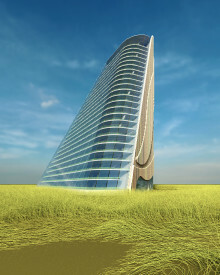 It is the first building of its kind in the world," says Hans Hassle, CEO of Plantagon International. Dr. Franz Fischler, former Austrian EU Commissioner for Agriculture and Rural Development, and current President of the European Forum Alpbach, speaks in Stockholm on February 19, 2016. 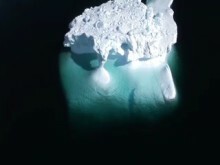 The UN Agenda "Transforming Our World" was agreed on September 2015. But what is the effect of such an agenda on the global and European Agri-Food industry? And what is the role of urban agriculture...? Swedish company Plantagon in the finals for the Red Herring Top 100 Global Award. Representing Plantagon in the finals – a live presentation before the Red Herring jury in Los Angeles November 27-29 – is Mr. S. Ramakrishnan, Area Manager, and Tadodaho Sidney Hill, Six Nations Confederacy, representing Plantagon's Board and owners, the Onondaga Nation. The winners will be announced November 29. Plantagon AB Chairman of the Board Chief Sidney Hill, and Plantagon International Association's Chairman of the Board Chief Oren Lyons Tribute To Ali at Muhammad Ali's Memorial Service at Louisville, KY, last week. 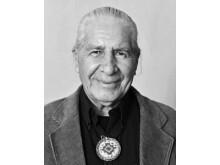 Professor Oren R. Lyons, Faithkeeper the Turtle Clan, Onondaga Nation, Chairman of the Board, Plantagon International AB. Value Change for Survival - Plantagon Chairman Chief Oren R. Lyons speaks about what is needed for the future.